Preparing for your career? Seeking a right opportunity to give a good start to your career? Then you have come to a right place! We are here to help you , we have created a list of “Marvel Entertainment Internships 2019” for your bright career. 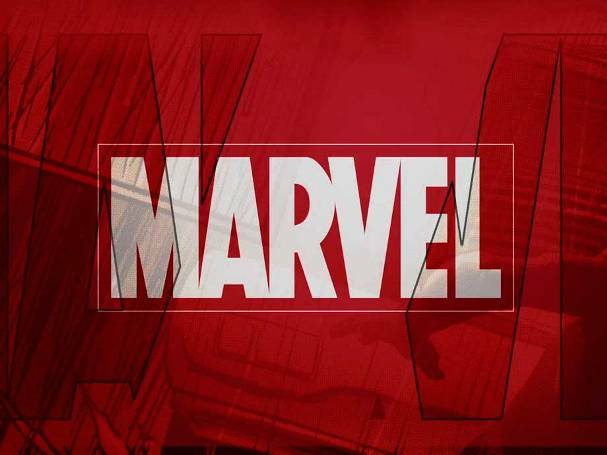 The given list contains various internships of Marvel Entertainment. The list has many internships of different post. Have a keen look on the given list below and choose theone that suits your interest and eligibility criteria. Good Luck! Marvel Entertainment is looking for the applicants for its Marvel TV Live Action Intern, Spring 2019. The interns will assist with the creation of production shooting schedules and character breakdowns. Marvel Entertainment is welcoming applicants for its Special Projects / Digital Comics Intern, Spring 2019 Program. The interns will scan previously printed single issue comic books for reference to create the collected Trade editions. 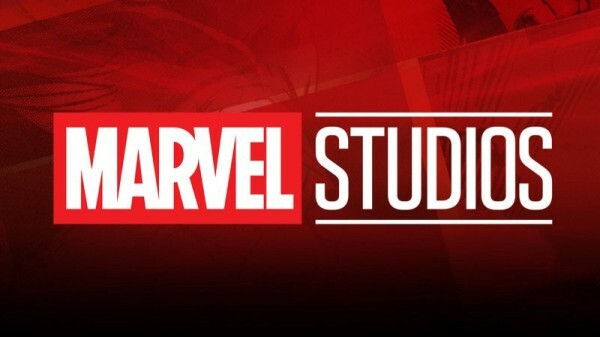 Marvel Entertainment is seeking applicants for its Animation Intern, Spring 2019 Program. All candidates must be at least 18 years old. Applicants must have strong written and verbal communication skills. Marvel Entertainment is seeing applicants for its New Media Production Intern, spring 2019 Program. The New Media Production Intern will be assisting the Production team will assist in the creation of all video content for Marvel.com and the Marvel YouTube pages. Marvel Entertainment is accepting resumes for its Front-End Software Engineering Intern, Spring 2019 Program. The interns will collaborate with content strategists and UX designers to plan upcoming features. Marvel Entertainment is happy to announce the availability of its Merchandising Intern, Spring 2019. All candidates must be able to have a consistent, reliable work schedule throughout the session. Marvel Entertainment is inviting applicants for its Editorial Intern, Spring 2019 Program. Editorial interns should be ready to scan papers to pdf, transcribe notes, or read stories prior to their publication to ensure there are no errors in clarity. 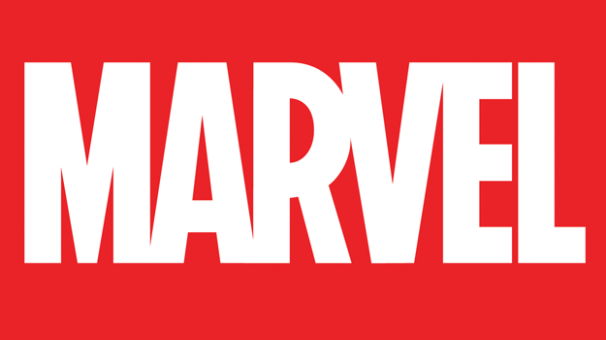 Marvel Entertainment is seeking applicants for its Print Production Intern, Spring 2019 Program. Print Production Interns perform quality control for all printed materials, including, but not limited to, comics, trade paperbacks, and hard cover books.